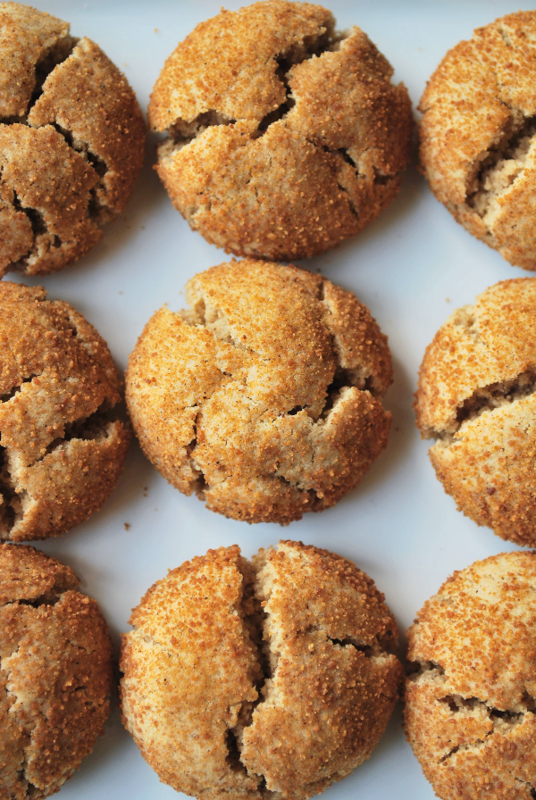 She shared a few cookie recipes, that will taste great with egg nog! So that you have time to set up for old Saint Nick! 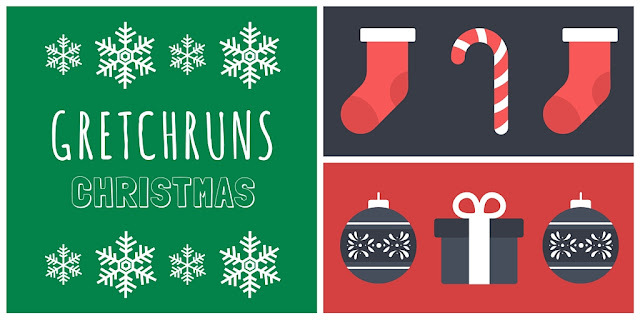 It's the final week of GretchRuns Christmas! I hope that you all enjoyed this series, and today I wanted to spread the love a bit. Instead of sharing my own crafts and cookies, I decided to share a few of my favorite recipes from my friends in the Bloggers Gonna Blog group! 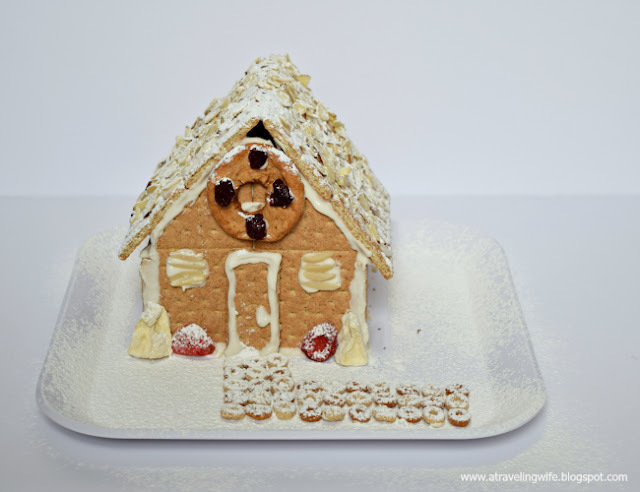 I hope you enjoy, and make sure you spread the cheer over to their blogs! If you don't celebrate Christmas, what are your plans this weekend? Merry Christmas! I don't celebrate so tomorrow we are going to the Big Apple Circus in the city. Should be fun! Thank you Meredith! That sounds like a lot of fun! Can't wait to hear about it :) Have a great weekend! My cousin runs the Big Apple Circus! And is married to the former strong man. Busy girl! Hope you get a chance to relax and enjoy some cookies :) Merry Christmas! That poem though! You're such a champ. This is my Christmas: Physio at 9:30. Pick up Jake (15 year old) from his dad's house on the way home. Andrew takes his two kids to his parents house while I do gifts and yummies with Jake, Freddy, Katie and Callum. Then the five of us drive over to my parents new house to visit them for a bit and then the seven of us drive over to my sister Tracey's house for Christmas dinner with her and her boyfriend and her twins, and my other sister Lori and her husband and her two kids. Then I drop my 3 kids off at their dad's, and I bring Callum home. Tomorrow morning I was supposed to run a long run while Andrew opens gifts with Kylah and Ethan but I guess now that's not happening. I'm not sure what I'll do tomorrow morning. Probably take my laptop to a heathen Starbucks and write a bunch of moody journal entries. I've absolutely loved Gretchruns Christmas and that poem is so great! My favorite cookies are anything and everything chocolate and we are going to my aunt and uncles house tonight for mass and then our family Christmas eve open house party. Tomorrow we'll unwrap gifts and do our big cousin dirty santa! Merry Christmas! Thank you Margaret! So glad that you liked this series :) Hope you have a great Christmas eve and day!! Go check out her blog- it's so cute! Great round-up. I featured those healthier ferrero rocher truffles, too :) I guess that means I need to make them! !